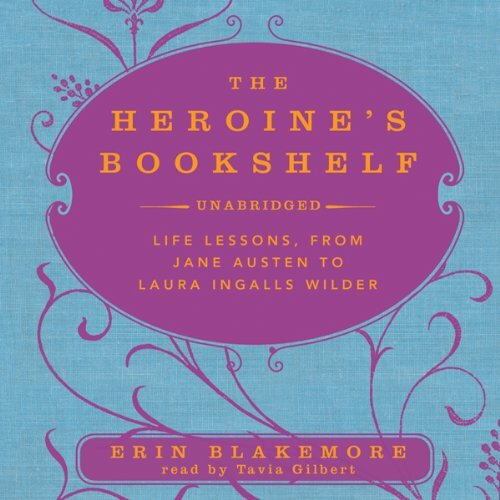 Award-winning author Erin M. Blakemore learned to drool over Darcy and cry over Little Women in suburban San Diego, California. These days, her inner heroine loves roller derby, running her own business, and hiking in her adopted hometown of Boulder, Colorado. Author's bio or personal melodrama?